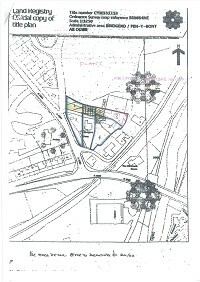 A unique opportunity to purchase this Freehold Building Plot adjacent to a Grade II Listed Farm House in the popular Town of Pencoed, located off the top part of Hendre Road on the approach to Duffryn Gardens. Adjacent To A Grade 2 Listed Farm House. A select development of serviced plots, with five properties already developed and another 2 pending. 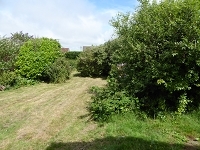 This last plot has potential for 2 dwellings and is being offered for sale as one piece of land for a price of £125,000 with outline planning. 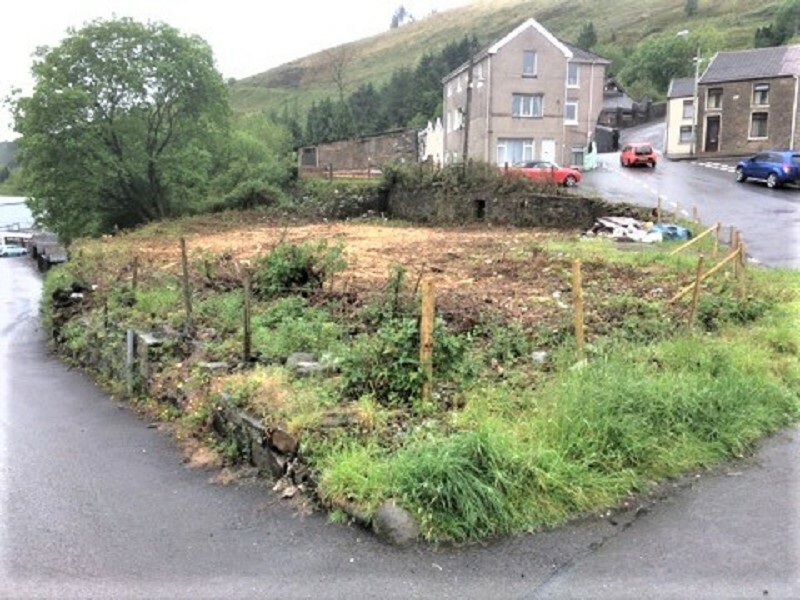 Building plot with detailed planning for a detached house in the grounds surrounding Abergarw farmhouse, Brynmenyn in a semi rural and elevated position with views over surrounding areas access. 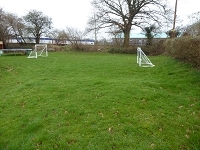 Building plot situated in a cul-de-sac position and within walking distance of local amenities, close to junction 35 of the M4 Motorway. Located off the A473 and behind the Tesco Petrol Station on the East of Bridgend Town. 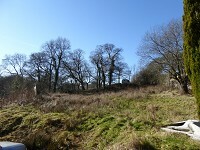 BUILDING PLOTS @ CWM COED WHICH IS LOCATED OFF HEOL DEWI SANT, BETTWS. Available for £75,000. 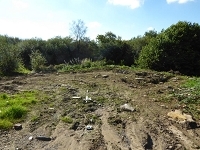 Freehold with outline planning permission on this small development overlooking the Llynfi valley. 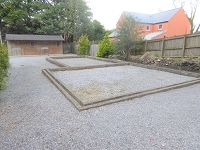 Within easy access to Junction 36 of the M4 Motorway.